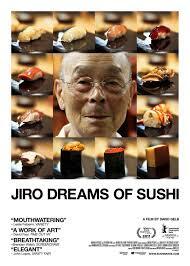 Chef Daisuka Nakazawa was a student of Jiro for 11 years. 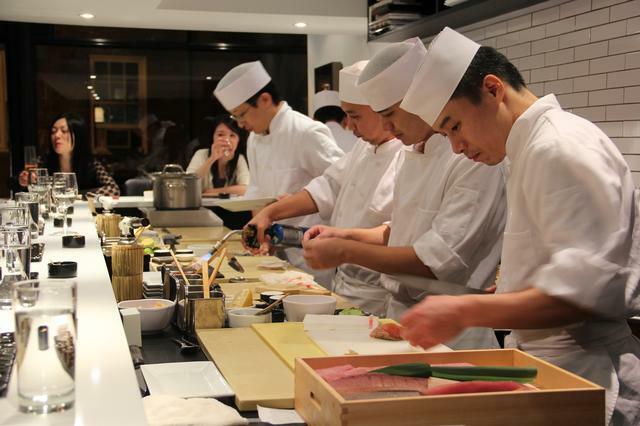 Recently he opened a Sushi Nakazawa on a tree lined street in the West Village. When I was in New York I had to opportunity to dine there. 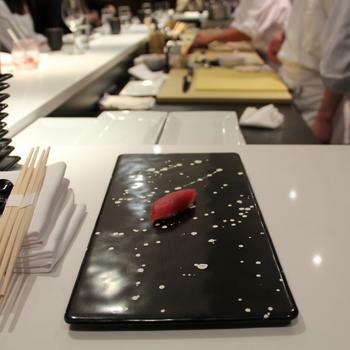 It is a 20 course preset sushi menu. 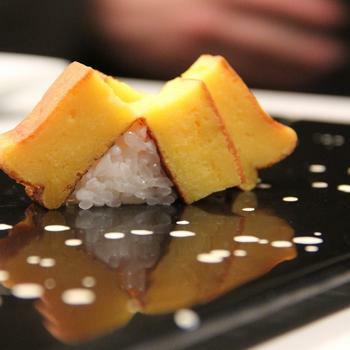 The sushi is simply presented but the individual flavors are amazing. 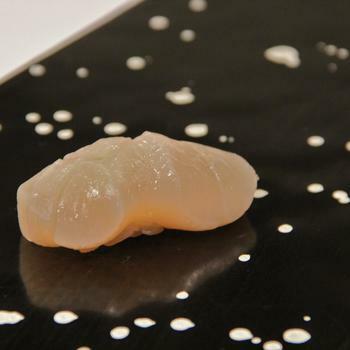 Nakazawa prepares sushi in a way I had never experienced before. You eat the sushi from right to left. We started with two types of salmon and then scallop and the giant clam. Next was a trigger fish and trout, followed by 3 different types of mackerel. Following that we ate two different types of shrimp, bonito, mackerel , tuna, sea urchin, sea bream, salmon roe, and eel. Of course the last piece was an egg omelet. The saki menu was extensive. The evening was memorable and I am looking forward to returning. This is definitely worth a stop on your next trip to New York City. Below are photos from the Gothamist. I hope you enjoy my new layout. As I always say I would love your feedback.